Nineteen years have passed since Karen, Suzy, and Connie reclaimed their lives. In the years since Running from Beige, the women's friendship has only grown stronger and their lives more colorful. Karen's twins are all grown up and now the family and friends face a threat they never saw coming. In Running from Beige, Book 1 in The Ties that Bind series, the three strong women would do anything to save themselves. 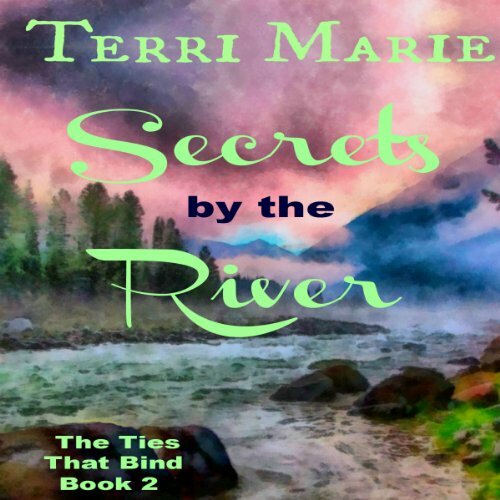 In Secrets by the River, Book 2, what will they do to save someone they love?